Brian Joly was a guest on our sister podcast FitLabPGH (episode released 10/15/16). check out the episode of our sister podcast FitLabPGH featuring Franci Desmone, Owner, Navigating Wellness LLC, released 10/22/17. 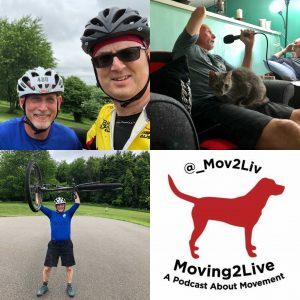 AND check out the Moving2Live Podcast episodes featuring Francie Desmone, released 6/27/18 and 7/25/18. 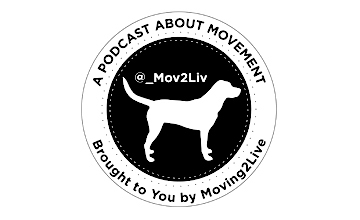 check out the Moving2Live Podcast episodes featuring Menachem Brodie, released 3/28/18 and 4/11/18.